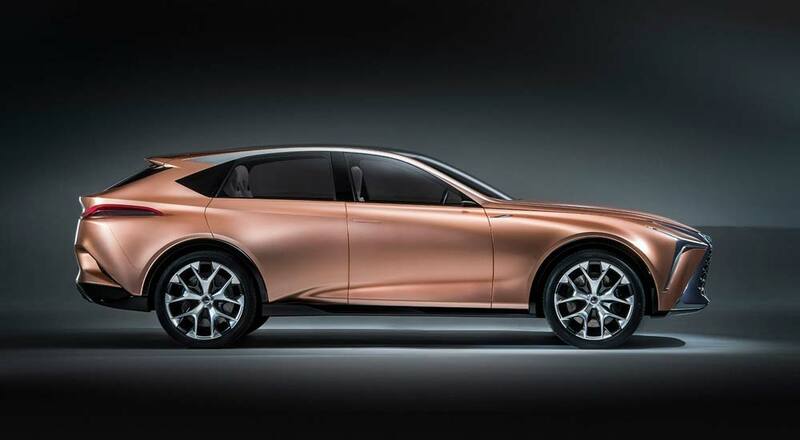 While Chika Kako, executive vice president and chief engineer to the Lexus UX, previously acknowledged the brand’s smallest crossover “has potential” to join the F family as a high-horsepower gasoline-electric hybrid, Ericksen stated that Lexus continues to evaluate what an F crossover or SUV might emphasize. Based on the current lineup, this position makes sense — the UX, NX, and RX are all built on FWD platforms, and would struggle to deliver the performance expected from an F brand vehicle, while the truck-based GX or LX would benefit more from an off-road upgrade similar to Toyota’s TRD Pro offerings. 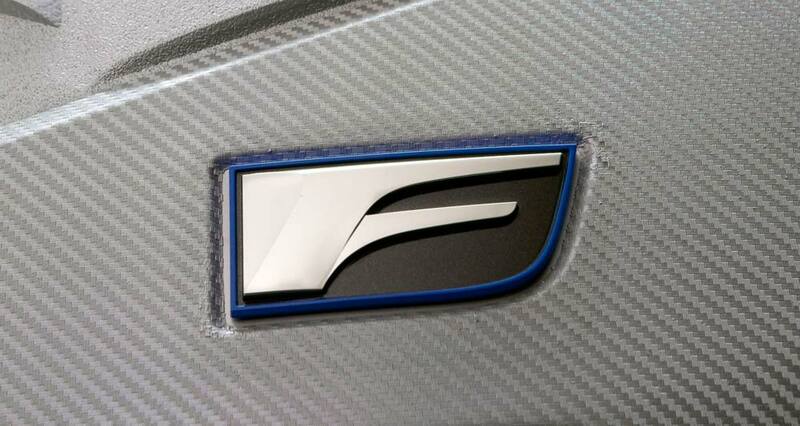 However, there’s an obvious choice waiting in the wings: the LF-1 Limitless Concept that debuted at last year’s Detroit Auto Show may not be confirmed for production just yet, but it’s a slam dunk for the first F brand crossover with its expected rear-wheel drive platform.